Cybercriminals and hackers are abusing the service of the Weebly network. 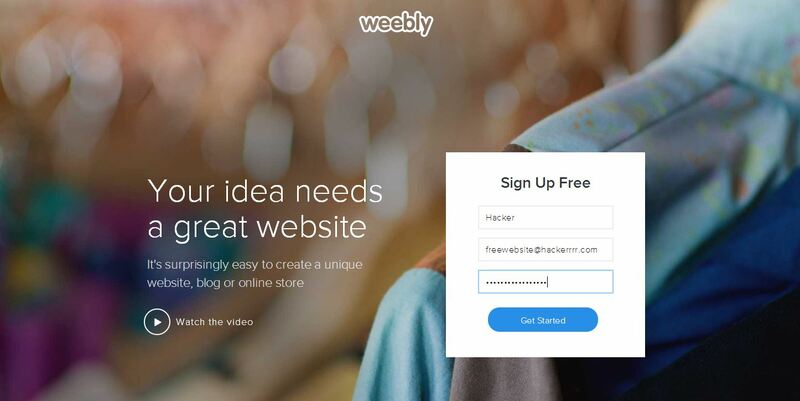 Weebly allows everyone to create a free website on their domain. You can create a website, blog or online store via the Weebly domain. What they did not tell you, is that Weebly is being used by cybercriminals to launch malicious campaigns.